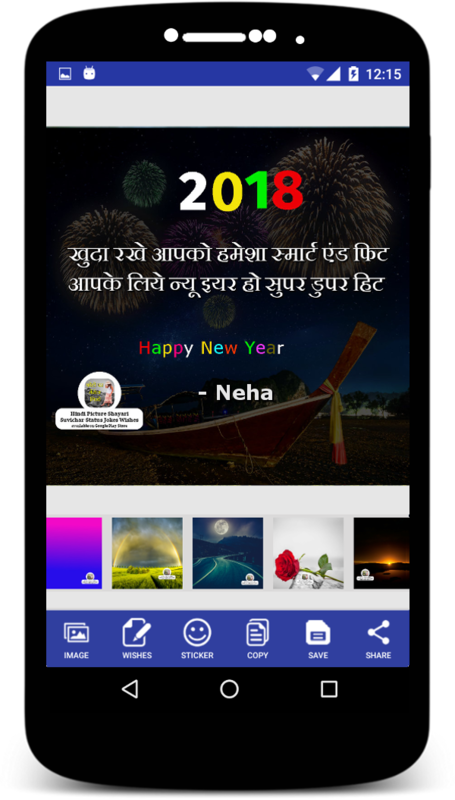 Looking for Hindi Picture Messages and Wishes to share with your friends and family. 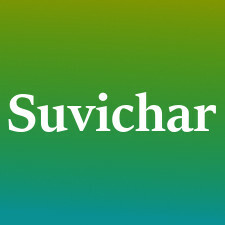 Get 5000+ of Picture Message including All Festival Wishes, Picture Suvichar, Picture Shayari, Picture Status, Picture Jokes etc for all occasions. 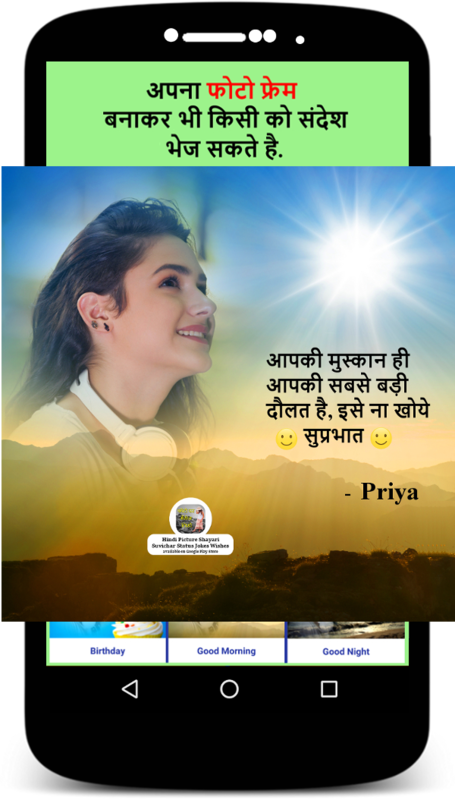 Browse Hindi Picture Message for Good Morning, Sad, Good Night, Attitude, Love, Today's Thoughts etc and these are gets updated daily. 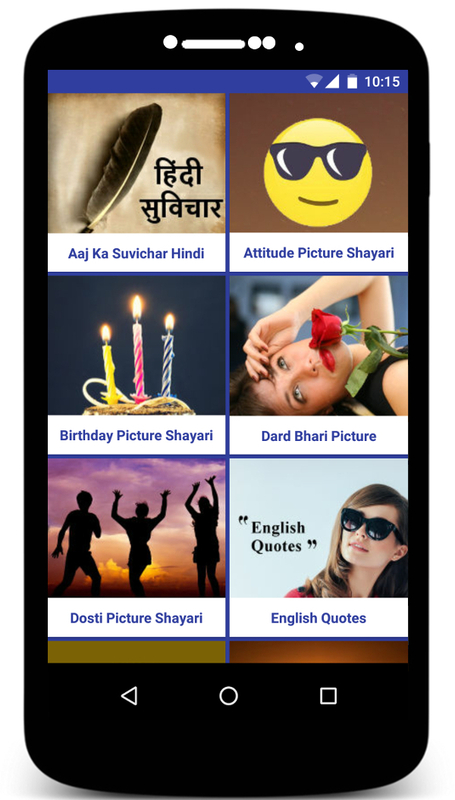 You can create your own Hindi Picture Message, Picture Suvichar, Picture Shayari, Status and Jokes on any Photo easily, Choose any message or write your own message/wishes, apply text customization like text color, text alignment, text spacing, fonts, style & size. 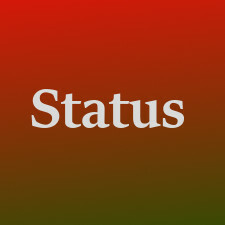 Save and Share with your friends and family. 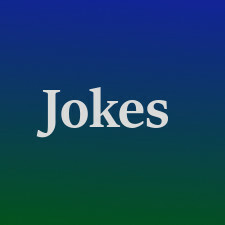 Picture with your photo frame and your name, Get over 300 funny and fancy stickers. 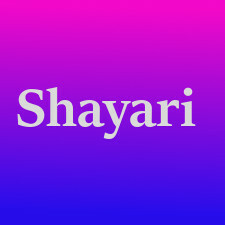 Write any Text, Wish, Message, Shayari or any message on photo. Create Picture Message by just choosing Frame and your Photo only. 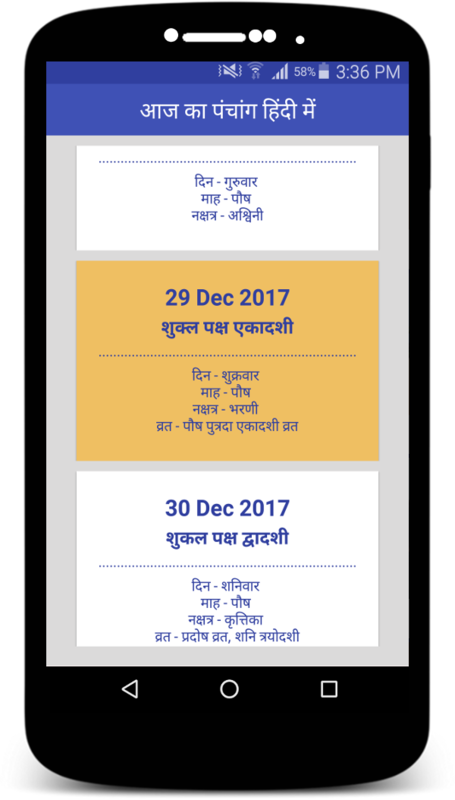 Know Panchang details such as Tithi, Paksha, Maah, Nakshatra, Festivals and Vrat for each day in hindi. 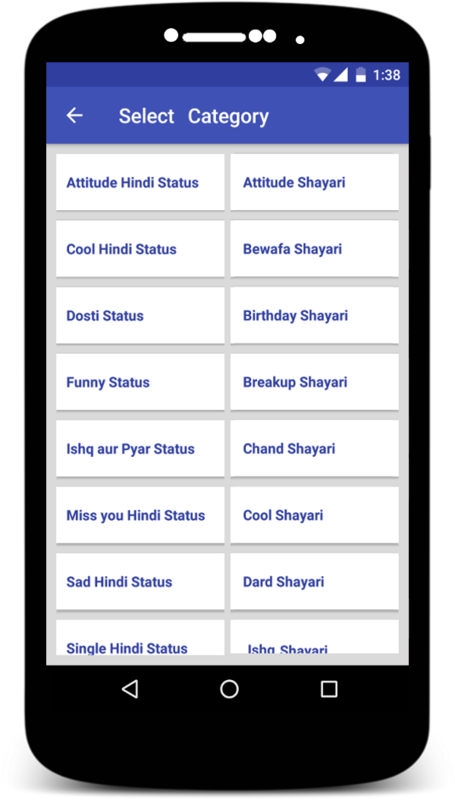 Get 10000+ of free text messages in over 50+ categories which include Shayari, Status, Suvichar, Jokes & Wishes. You can copy all message with a single tap option.